Our usability expert review will identify any issues with your website or application and show you how to fix them, help your product meet usability standards, and allow you to compare yourself against best practices, your local competition, and your industry as a whole. Requesting a usability expert review has many advantages. 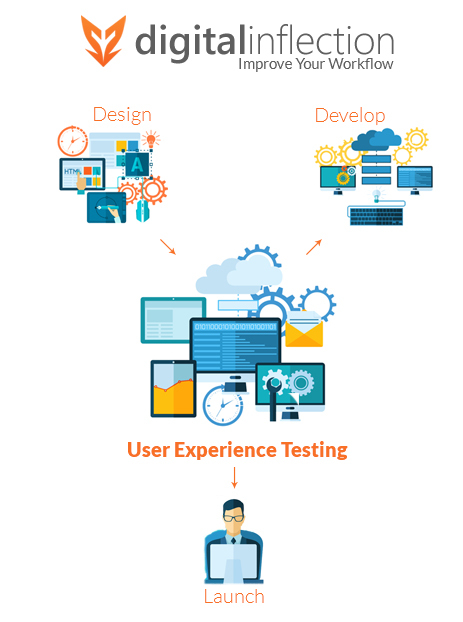 It allows you to identify usability issues more quickly and more cost effectively than a usability test. We’ll review your website, software, or application and compare them to usability best practices and standards. We’ll document these shortcomings in a report and provide tangible solutions to these issues. Your report will be tailored specifically to your application. We’re certified by Nielsen Norman Group (license #1001912) and use a combination of Nielsen’s Heuristics and the International Organizations for Standardization’s standards located in ISO 9241 110 series. You can be sure that the problems that we find are real and not just someone’s opinion. It’s easy. Tell us you want an expert review on your product. We’ll provide you with all of the information to take the next steps.